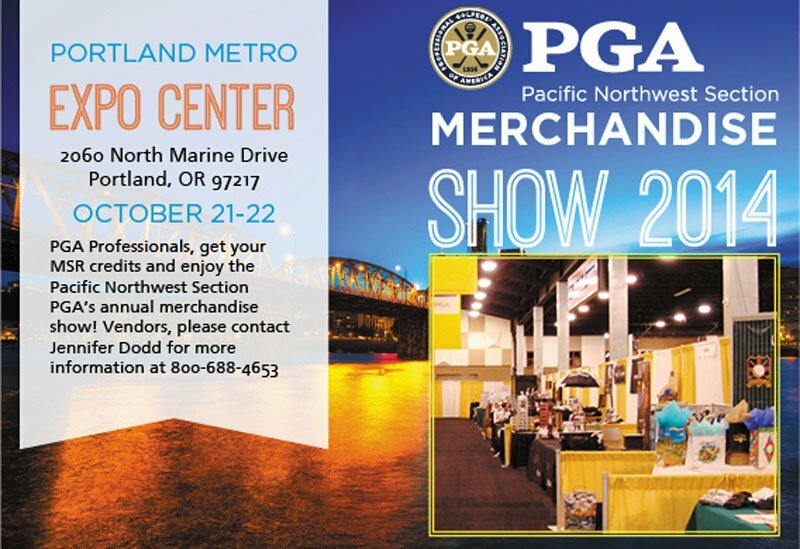 We would like to invite PNW PGA Professionals, golf shop buyers and golf industry representatives to participate in the 2014 PNW PGA Merchandise Show, being held October 21 – 22. We will be returning to the Portland Expo Center in Portland, Oregon. Our show last year was held at this facility and was a huge success. This is a great opportunity for our vendors to get one on-one-one face time with our buyers, shop owners and Professionals – all in one location. The show brings in a wide variety of new and returning clientele as well as an opportunity to meet new vendors. What a great way to educate the golf industry on your product! Vendor registration is now available for the discounted Early Bird price until August 15, 2014. There are two ways to register for a booth. You can sign up online or you can print off the hard copy of the contract, fill it out and fax it in. Visit the vendor registration page for forms and instructions. We are looking to do the 2nd Annual Pro-Vendor tournament again this year. This was a big success last year and got our vendors one-on-one time with some of their hard-to-reach pros, while doing what they love to do most – GOLF! We had beautiful weather last year and were at the breathtaking Columbia Edgewater CC. There was a terrific lunch provided and some nice tee prizes. The entry forms will be available closer to the show date – stay tuned so you don’t miss out! We are looking forward to another successful show this year with some really great networking opportunities. If you have any questions, please contact Jennifer Dodd at 360-456-6496 or via email at jdodd@pgahq.com.